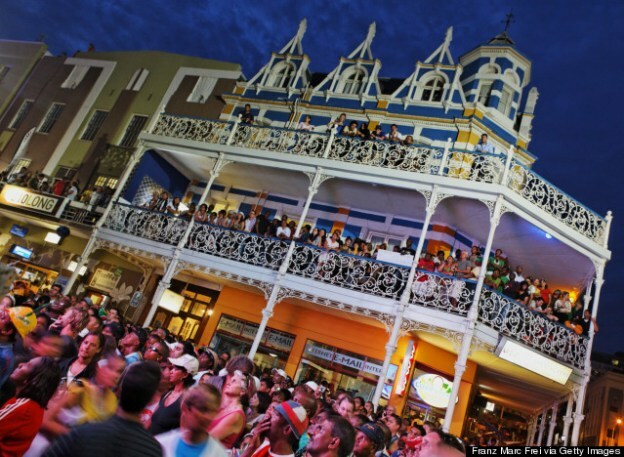 Well-known for its vibrant nightlife, Cape Town is home to a variety of bars which are scattered all around the city. Of course, there are certain streets in the Mother City where you can find the best bar hopping opportunities. To help you find your favorite party destination in the city, we’ve handpicked some of the best streets for bar hopping in Cape Town. Long Street is famous for its endless stretch of restaurants, clubs, and bars. The great thing about Long Street is that it offers something for everyone. 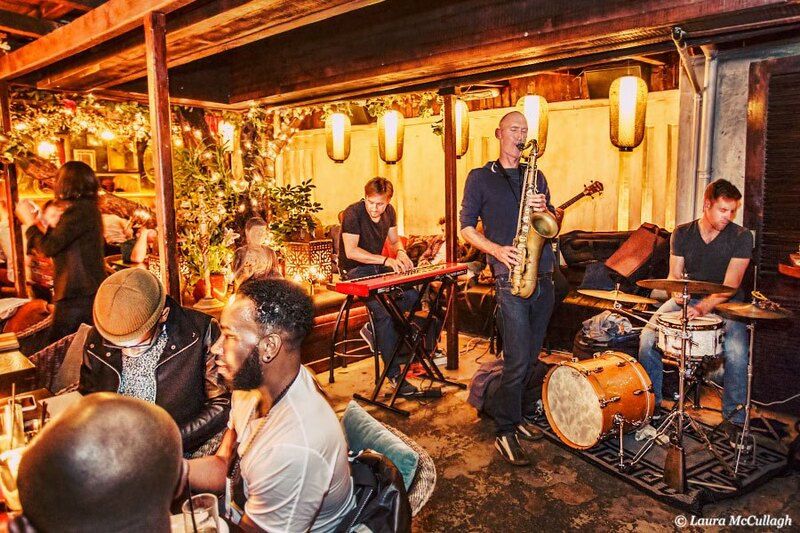 Whether you are looking for a bar where you can dance until late at night or you are hoping to find a cool watering hole with an extensive cocktail and craft beer list, Long Street caters to all tastes. Fiction bar boasts one of the best balconies in the city and hosts a number of live music performances, while the Gin Bar is a speakeasy-style joint that offers a nice selection of hard liquor. If you are into the whole craft beer scene, make sure to visit the awesome Beerhouse on Long Street where you will find both International and locally produced craft beers on tap. 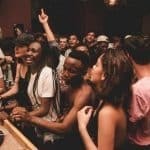 Travelers who wish to party hard should definitely visit the Waiting Room, a trendy nightspot bar that is located right above the Royale Eatery and plays hip hop, funk, jazz, and dub music. 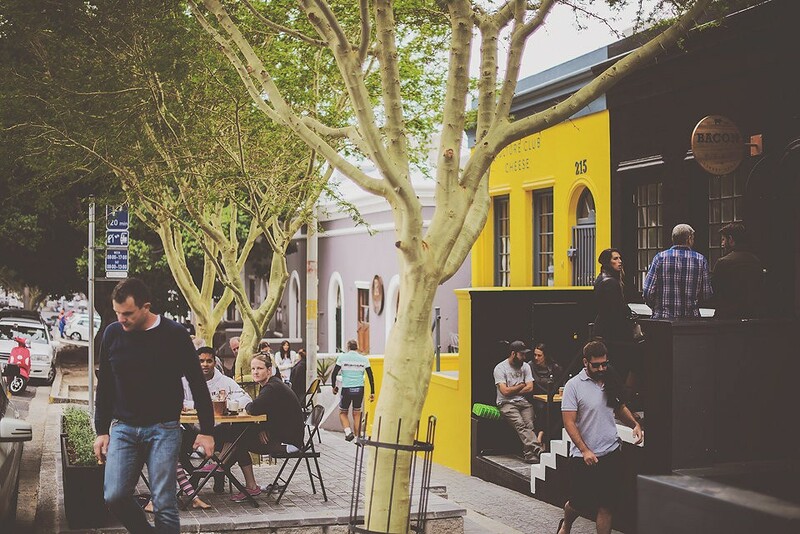 The popular Bree Street offers a great opportunity for bar hopping in Cape Town. This awesome party street is a magnet for a younger crowd and boasts numerous bars, fast food eateries, and watering holes. Foodies just love this street, as it is packed with trendy chef-led dining establishments and casual eateries. Head out to the Orphanage Cocktail Emporium on Bree Street where the city’s best mixologists prepare tasty cocktails. Visitors who wish to have some bagels, sandwiches, and cold beers should check out the Hard Pressed Café which is situated inside the Portside Building. 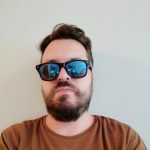 Another great option for bar hopping in Cape Town is the Arcade Café on Bree Street that has a nice list of cocktails, wines, and ciders on their menu. In case you get hungry, they serve delicious burgers, crispy chicken, and salad. Besides being home to dozens of cool interior design shops, fashion boutiques, and art galleries, Kloof Street is also packed with numerous bars where you can go bar hopping in the evenings. Most of the nightlife activity is centered on the Lifestyle of Kloof and there is definitely plenty to choose from here. Grab some lunch at the al fresco Café Paradiso or try high-end-cocktails at the amazing Asoka, a trendy bar that attracts large crowds of both tourists and locals. Asoka is one of the most popular night bars in on Kloof Street and everyone here seems to be dressed to the nines. In case you are looking for a more laid-back joint, head out to Yours Truly. 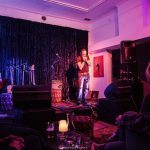 Their venue on Kloof Street attracts a diverse crowd and offers reasonably priced beers, as well as an extensive wine list. Keep in mind that on some nights when DJ’s take the stage, this laid-back place transforms into an overcrowded party club. Where is your favourite hang out spot? Share your top choices for Cape Town bars in the comments below and let us know if we’ve missed anything! We offer a wide range of places to stay in the City Centre at the best prices… guaranteed. 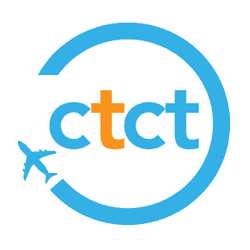 Contact us today and let us help you plan the perfect holiday that allows you to discover the best Long Street bars and everything else the city has to offer.